If you know what a buyer persona is you know that they’re one of the most (if not the most) fundamental components of an Inbound Marketing strategy. 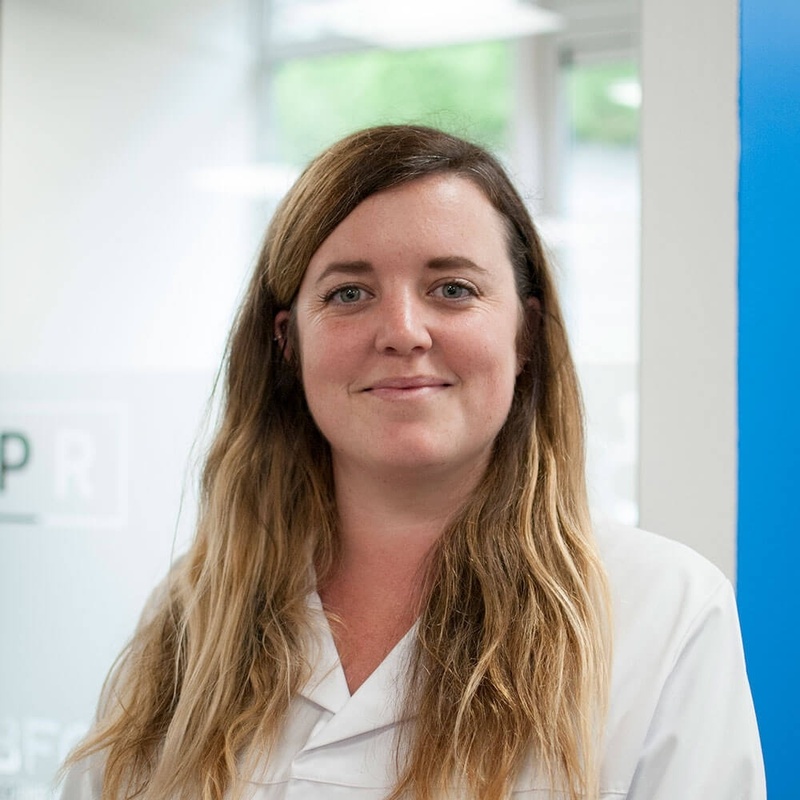 Buyer personas enable you to segment your target audience and personalise your marketing and sales activity to engage your ideal customers, but where do you begin with them – and which members of your team should be involved in the buyer persona development process? 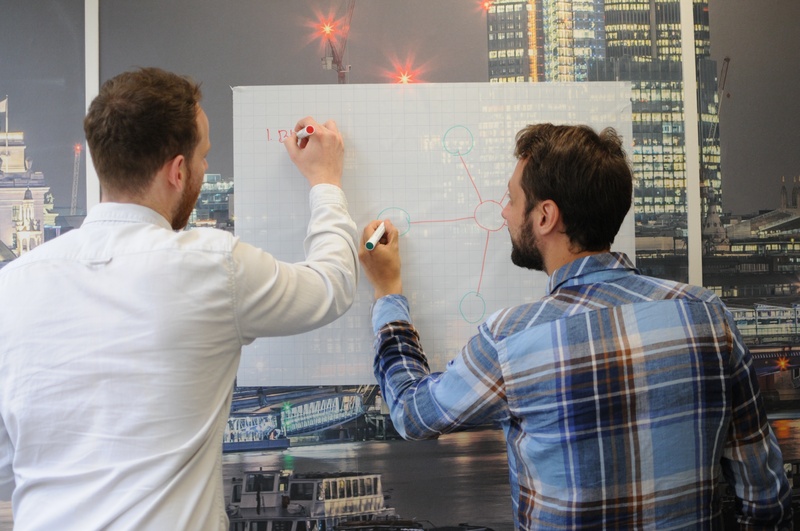 If you want to find out more about buyer personas and why they are important, click here! However, before we answer that question, let’s take a step back and look at each part of the process in a little more detail. Most marketing departments are good at managing the above, but they often miss out one crucial step: involving other members of the team in the buyer persona development process… particularly sales. It’s important to remember that as buyer personas are based on your ideal customers, some teams within your business will have greater insight into your target audience. and the challenges they face on a day to day basis. You may not have all the answers to these questions. So during this process, it’s important to include other members of your team as they just might! You should include the key stakeholders in your business, your marketing team, any other members you feel will be useful during the process and last, but definitely not least, your sales team. Members of your sales team are key during this process as they are talking to your prospects and customers, on whom your buyer personas are based, all of the time! Want to know how many buyer personas you should create? Check out this blog. The information that they obtain from these conversations will provide insight into your personas’ pain points, challenges, concerns and many other details that you may not be aware of. And why they are considering your offering over those of your competitors. The answers to these questions will help you create more in-depth personas, as well as give you a clearer idea of what content you need to be creating to inform, educate and nurture your prospects. The information you obtain from your sales team will also ensure that the content you create after the buyer persona development process resonates and speaks to your personas. 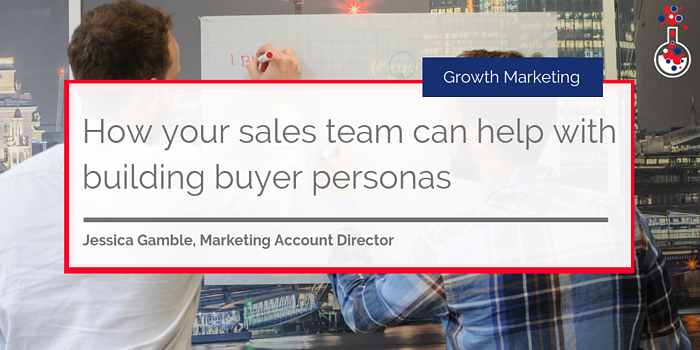 Another benefit of having the sales team involved during the development of your buyer personas, is that you will be able to ensure that they buy into the Inbound Marketing process and are onboard with what you are planning to do. Having the input of the sales team during this time will help to build their confidence in what you and the marketing team do on a daily basis. With content that has been crafted with insight from all the teams, including sales, your sales team will have marketing collateral that’s designed specifically for the individuals they are talking to. If you have any questions about buyer persona development or want us to help you run the buyer persona development process, get in touch!